RazorLink® enables distribution of large files, streaming audio & video, and provides faster more resilient network connectivity. If you are moving large files, streaming audio & video or simply want a better, faster more resilient network connectivity; RazorLink® Technology can make this happen without the need to adopt new applications or workflows. RazorLink Technology is cross platform software that operates in the background, completely transparently to your application. RazorLink has been designed for use over Wide Area Networks (WANs) such as International links, cellular, Wi-Fi and satellite. Bond 3G, 4G, Wi-Fi, DSL and satellite to increase the available bandwidth and to offer a backup network for your critical application. Overcome the delay and packet loss that can occur when operating over a WAN, radically improving the performance of your applications. RazorLink Technology can encrypt your application data using AES and still maintain maximum performance. 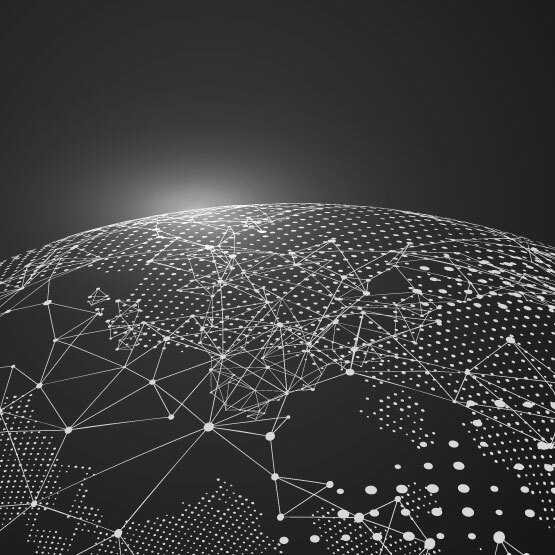 RazorLink protocols overcome the limitations of using UDP across WANs resulting in more efficient use of network capacity and lower latency. Prioritise traffic so the most important data is delivered first. Give audio higher priority than video or vital signs telemetry over imagery. RazorLink provides bandwidth statistics and accounting information in real time without the need for any custom libraries of a complicated API. RazorLink installed on Windows to provide the FTP Client FileZilla with acceleration, bonding and security. The RazorLink Hotspot operates in a similar way to a router providing a transparent Internet service to wired and wireless devices. RazorLink Smart Networking software can be installed on a Mac or PC and can accelerate data transfer through WAN Optimisation.